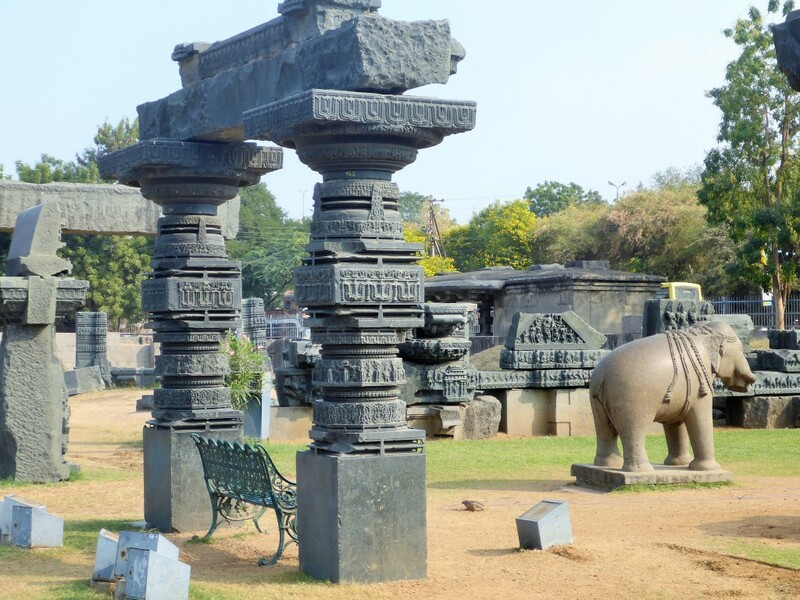 History Of The CityAdilabad: Adilabad is a famous town situated in the state of Andhra Pradesh. Being the headquarters of Adilabad district, it gets a special attention from travel and tourism point of view. The district is sited on the northern borders of the state, where Indian rivers like Godavari, Penganga and Wardha move across its expanse. Established in the year 1905, Adilabad has derived its name from the erstwhile ruler of Bijapur, Adil Shah. 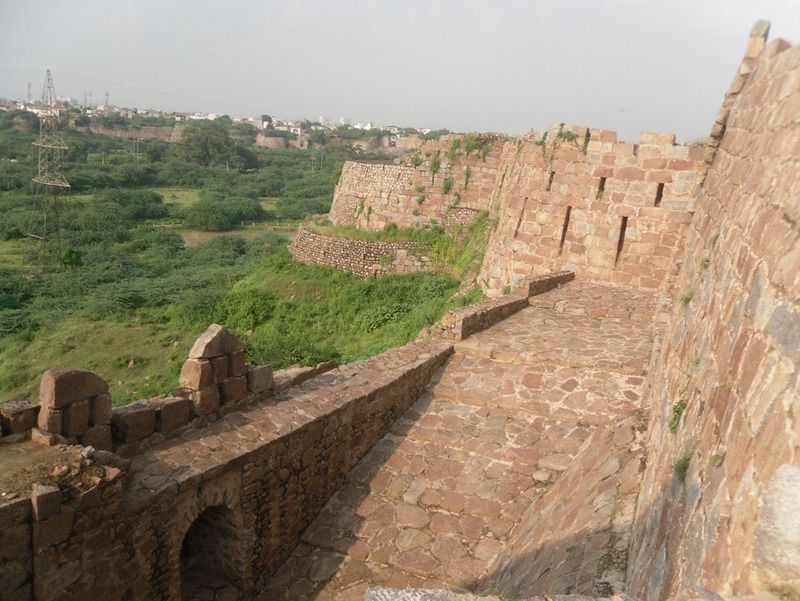 In the bygone era, the place has been ruled by the Mughals, Mauryas, Satavahanas and Chalukyas as well. Adilabad perhaps sounds interesting and a place worth exploring. The whole region appears to be set in the lap of the nature. Encircled by mountains and lush green woods, Adilabad is hallowed by the rumination of blessed souls like Ved Vyas. 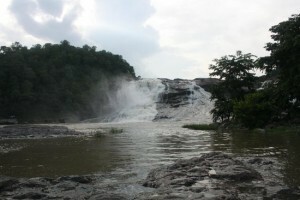 It is a place where you can see gushing waterfalls, invigorating rivers and interesting wildlife, inciting your nerves. It is also a prosperous business center of cotton, acclaiming it as the ‘City of Cotton’. In short and snappy terms, Adilabad is a wonderful tourist destination where both, adventure and sacrosanct appear alongside. Headquarters of Adilabad district was shifted from Adilabad to Asifabad in 1913-14 and again reverted back to Adilabad in 1940-41. Sirpur Paper Mills Ltd. at Kagaznagar was registered in 1938 and production of Paper was started in 1942 in the name of Hyderabad Construction Co.Ltd. Sirsilk Ltd., Kagaznagar was started in 1946 and started production of rayon-yarn art-silk and other synthetic fabrics. The factory was later closed in early 1990s. The Associated Cement Co.Ltd. (ACC) was started in 1958 for manufacturing of cement at Mancherial. Nizam’s state Road Transport Services established in 1932 with 27 Buses having 284 Miles (454 KM) of routes in Nizam state. The Road Transport Department (RTD) of Nizam Govt. started operating in the Dist.in 1950-51 with 18 buses on the road covering 334 miles (538 Kms) from two Buses depots at Nirmal and Asifabad. The Railway first came in the district at the close of 19th century at Basar of Mudhol on Kachiguda Manmad metre guage track. Adilabad8. The branch of state bank of Hyderabad was opened at Adilabad oround 1947 followed by its branches at Kagaznagar, Nirmal, Bhainsa, Bellampally, Luxettipet & Chinnur. Kazipeth – Ballarsha Railway line passing through Adilabad district was opened by the end of 1929 AD. having 81 Kms.track passing through Luxettipet, Asifabad and Sirpur erswhile taluqs of the district. Kosal -Adilabad section of Railway line (23)Kms. on Mudkhed -Adilabad metre guage Section was opened for traffic by MAY1950. Regional Employment Exchange Warangal started in 1946 was catering to the needs of Adilabad Dist.The District Employment Exchange started in Adilabad in December 1957. The Taluq Hospital which was existance from 1894 AD. was serving the public till 1941 i.e. shifting of Dist.Headquartersfrom Asifabad to Adilabad. Even after that the Dist.Hqr Hospital was housed there with a bed strength of 12 which was gradually increased. Telephones started functioning in Adilabad at the end of 1960s. A.P.S.R.T.C. was formed in 1958 on 11th January. The sub office of Life Insurance of Corporation was opened in 1963 at Adilabad for Entire district. primary vernacular schools – one Persian the other Marathi Medium at Adilabad with 155 Pupils. First Girls Primary School was opened at Nirmal during 1907-08. Adilabad is a small town, where nature appears at its best. Located in the most populated state of India, the town is famous for being a flourishing business centre of Cotton. 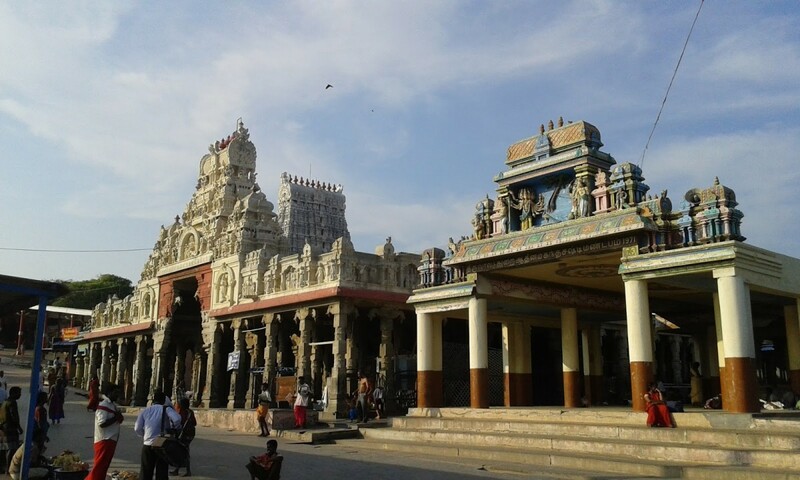 Owing to its natural beauty, the town attracts visitors from all parts of India. The ‘City of Cotton’ is well-connected to all parts of Andhra Pradesh as well as the neighboring states. If you are planning a trip, then it is essential to know as how to reach Adilabad. The city doesn’t have its own airport, but Hyderabad Airport serves the needs of the air-passengers. In case you are traveling by road, the wide network of roads will ensure that you have a comfortable journey. Adilabad By Air: Since Adilabad doesn’t have its own airdrome, Hyderabad airport tenders great service to its visitors. This airport operates regular flights and is connected to all the major cities of the country and some international cities as well. 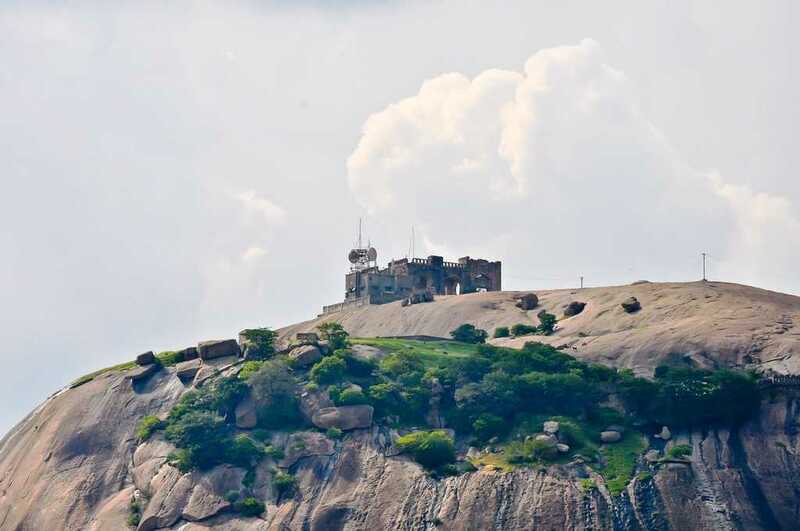 It is located at a distance of 322 kms and one can take bus, car or train from there for reaching Adilabad. By Train: Adilabad has its own station, which is well-connected to the western and southern parts of India. Most of the trains in these areas serve the needs of travelers. Regular trains from Hyderabad, Mancheral and Kagaz Nagar connect Adilabad with numerous places. By Road: Once again, Hyderabad forms the best medium for getting to Adilabad. Since it is located at a distance of 322 km, the city can be reached easily from here. In fact, the airport is connected with the other parts of the country with National Highway No. 7. 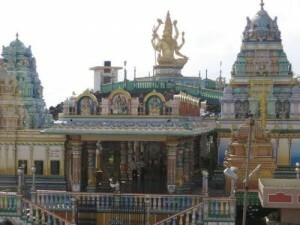 There are numerous state and private bus services that connect Adilabad with other parts within and outside Andhra Pradesh.